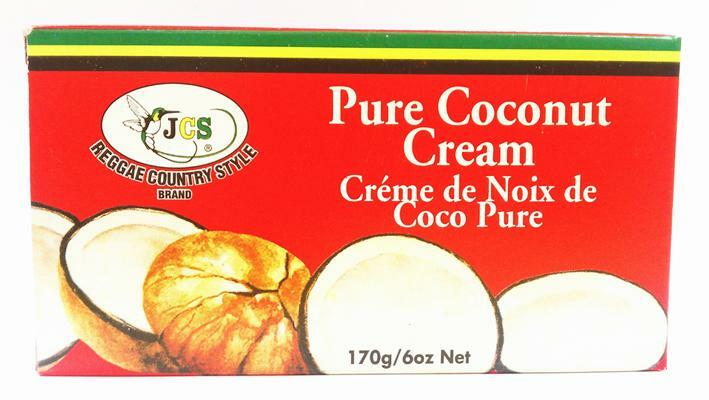 JCS Pure Coconut Cream makes an excellent substitute for cream. 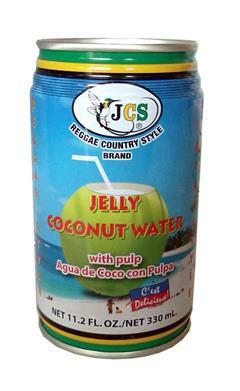 Add 3oz of JCS Pure Coconut Cream to 1/4 pint of hot water. 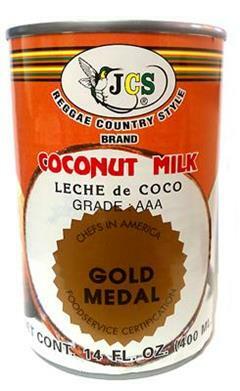 When soft, beat well to form a thick sauce. 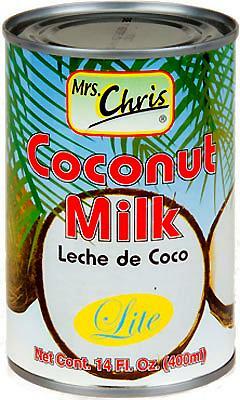 This mixture can be added to fruit, deserts, or your favorite coconut infused dishes.